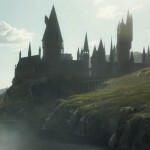 Actor Interviews, BigNews, Contests, Conventions, Cover Artists, Events, Exclusives, Fan Events, Fandom, Fans, Fantastic Beasts, Fantastic Beasts Movie, Felton, Films, Fun, GrandPre, Harry, A History, HP Cast, Info, Interviews, J.K. Rowling, Jim Kay, Movies, News, Posters, Potter News, Scholastic, Television Programmes, Tena, Warner Bros.
San Diego Comic Con is the ultimate event for fans celebrating fandoms and favorite characters and the ultimate outlet for showcasing upcoming films and television series through highly-anticipated panels and top-secret reveals. Though some high profile regulars, such as Marvel’s Avengers and Game of Thrones, are absent this year, numerous Potter-related panels are on the agenda, and we have all the dates, times and details you’ll need for keeping up with the latest exciting news! 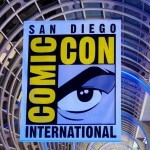 First, according SDCCBlog.com, there are some exclusive giveaways you won’t want to miss. 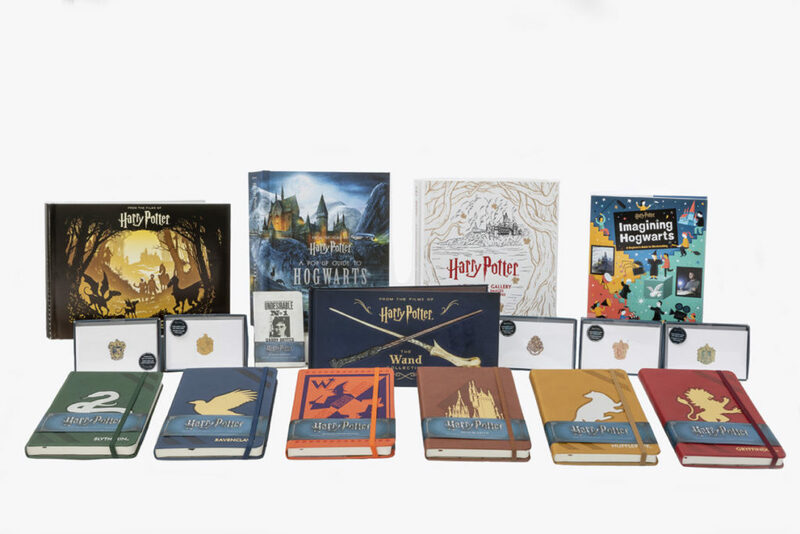 Insight Editions will be offering free souvenirs and holding a sweepstakes at Booth #3721. Stop by with your badge to pick up one of following five SDCC posters: Buffy, Power Rangers 25th Anniversary, Firefly, DC Comics or Harry Potter. Check out that incredible view of Hogwarts! That’s an impressive package, and it could all be yours! 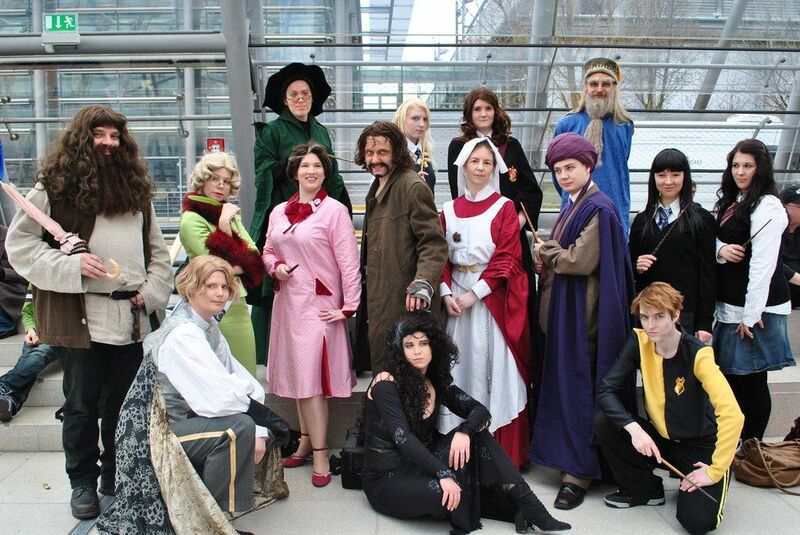 Now for the panels–read on for our day-by-day review of panels featuring Harry Potter alums, wizarding world discussion or the Fantastic Beasts franchise. Keep an eye out for Gleeson as Detective Hodges in any exclusive footage shown! Heidi Tandy of FictionAlley and Organization for Transformative Works moderates a discussion on magic in the wizarding world, covering both the Harry Potter fandom and canon. Panelists include Elizabeth Minkel (Fansplaining), Catherine Horvath (MuggleNet), Chandrika Moka (Wands Up San Diego), Dawn Biggs (Hogwarts Running Club), Jessica Ward (US Quidditch), Eliyannah Amirah Yisreal (Hermione Granger & the Quarter Life Crisis), Alexa Donne (Brightly Burning), Mike Ignis (The Great Wizarding War podcast), Gary Roby (Harry Potter Minute) and Matt Cox (Puffs; Or, Seven Increasingly Eventful Years at a Certain School of Magic & Magic). Sonequa Martin-Green, Doug Jones and Anthony Rapp are confirmed panelists. 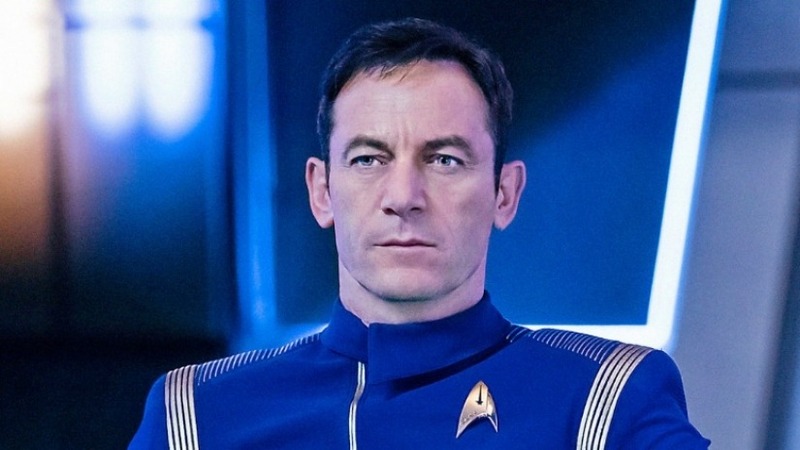 Jason Isaacs, best know to Potter fans as Lucius Malfoy, is not currently listed as attending, but it’s certainly possible he will be featured in clips hinting at the future story arc of his Captain Lorca. 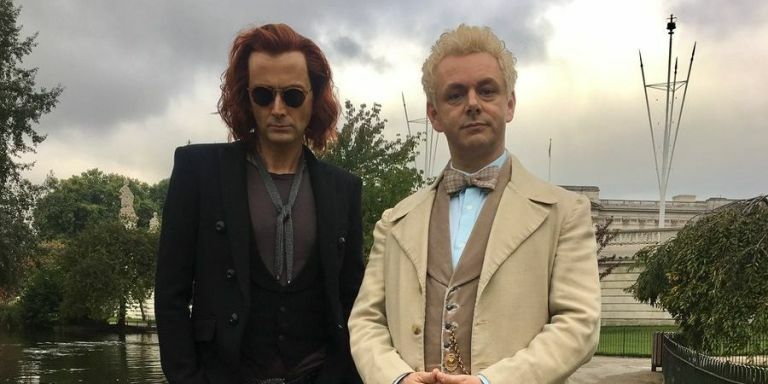 David Tennant, remembered for his tongue-flickering portrayal of Barty Crouch Jr. in Harry Potter and the Goblet of Fire, stars alongside Michael Sheen in the six-part series adapting Neil Gaiman’s novel Good Omens. Tennant plays the demon Crowley opposite Sheen’s angel Aziraphale in the story set during earth’s apocalypse. Tennant is not confirmed, but look for details on and spots featuring his performance! Dustin McGinnis (McGinnis Music) moderates this panel discussing the psychology of the Harry Potter and Fantastic Beasts films. The panel will include notable mental health professionals Dr. Janina Scarlet (Harry Potter Therapy, Dark Agents), Travis Adams (Supernatural Psychology) and Dr. Jennifer Yen (The Avalon Relics series). Actor Mike Ignis and illustrator Vince Alvendia (Harry Potter Therapy, Dark Agents) will also attend. Warner Bros. teases a first look at its upcoming releases and is still keeping the list of panelists under wraps. As soon as more details of this secretive panel are announced, we will report on those confirmed updates. 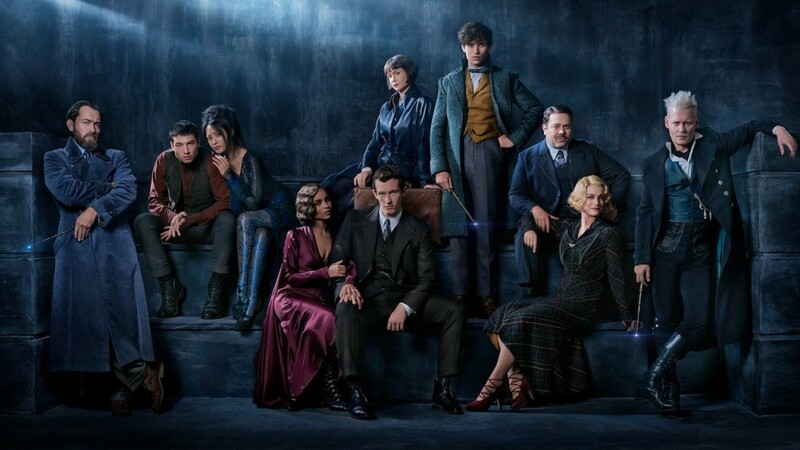 However, we ourselves make no secret of our hope that the major Crimes of Grindewald cast members will attend and that Eddie Redmayne, our favorite Magizoologist Newt Scamander, will have a new trailer in that magically-expanded briefcase of his. Wands crossed! 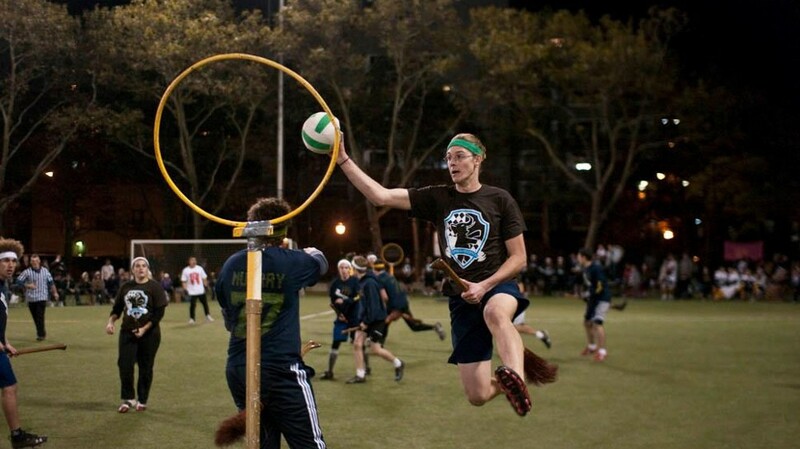 Interested in how the wizarding sport of Quidditch, played on flying broomsticks with quaffles, bludgers and the enchanted snitch, has been adapted for the muggle playing field? Interested in how it has become a global phenomenon? Interested in starting your own team? This may be the panel for you! Moderated by our own Melissa Anelli, author of Harry, A History: The True Story of a Boy Wizard, His Fans, and Life Inside the Harry Potter and founder of LeakyCon, the panel will feature the artists and editor who so creatively reflected and transfigured J.K. Rowling’s magic. 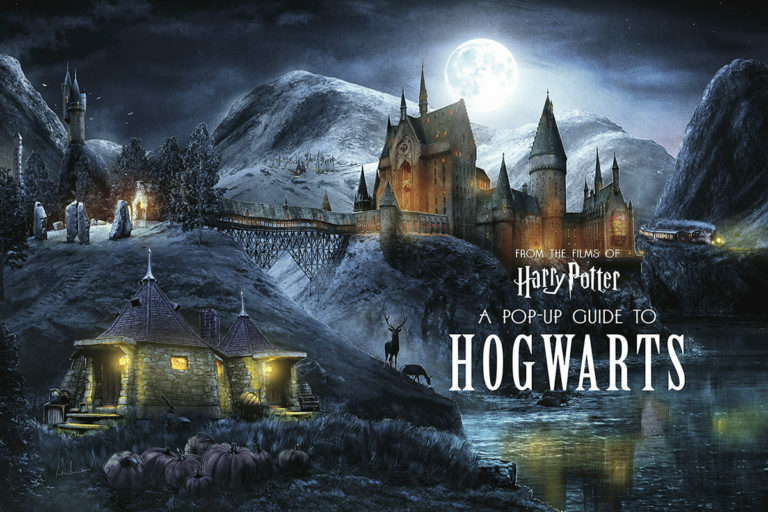 Jim Kay (Harry Potter illustrated editions), Kazu Kibuishi (Harry Potter 15th anniversary edition cover artist), Brian Selznick (20th anniversary edition cover artist), Arthur A. Levine (editor, Harry Potter) and David Saylor (art director, Harry Potter) are scheduled to attend. They will discuss their process as well as the inspirations for their work. Attendees will also see a special message from Mary GrandPré, the original U.S. Harry Potter illustrator. Talented attendees have the opportunity to show off original and re-created costume designs inspired by their favorite comics, series and films. Entries will be presented before an audience of thousands and compete for top prizes including trophies, cash and other awards. Doors open at 8 p.m. but the line to procure choice seating starts hours earlier with free tickets being distributed at noon. Remaining tickets can be picked up at the Masquerade Desk after 3 p.m. Heads of Ceremonies are Phil Foglio and Kaja Foglio. Corps Dance Crew and Saber Guild performance group will provide special entertainment. We will keep you apprised of further details and updates as they are announced!